Fe- Ca-Si Alloy, a substitute of Ca-Si Alloy, is mainly used as strong deoxidizer and desulfurizer in steel industry and alloy industry. 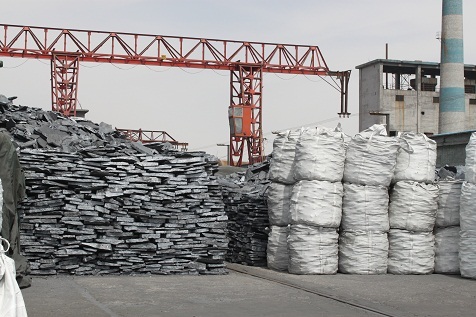 In steel industry, both Silicon and Calcium have a big appetency for oxygen, and Calcium also has a big appetency for sulphur, so that this alloy has a good effect on enhancing the complex mechanical strength of the steel. Fe- Ca-Si Alloy has a bigger density than Ca-Si Alloy, is not easy to be oxidized in the furface, and is easily to sink to the bottom to react completely, which can get high rate of Calcium. This alloy has a better deoxidizing result. Looking for ideal Deoxidizer Lump Manufacturer & supplier ? We have a wide selection at great prices to help you get creative. All the Steel-melting Lump Product are quality guaranteed. 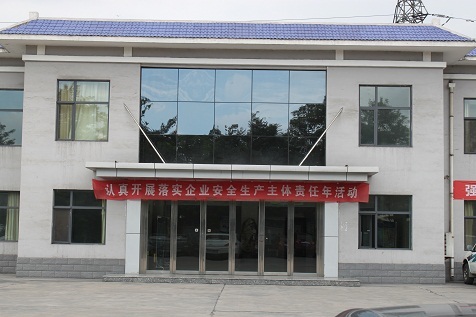 We are China Origin Factory of Si-Ca-Fe Lump Product. If you have any question, please feel free to contact us.